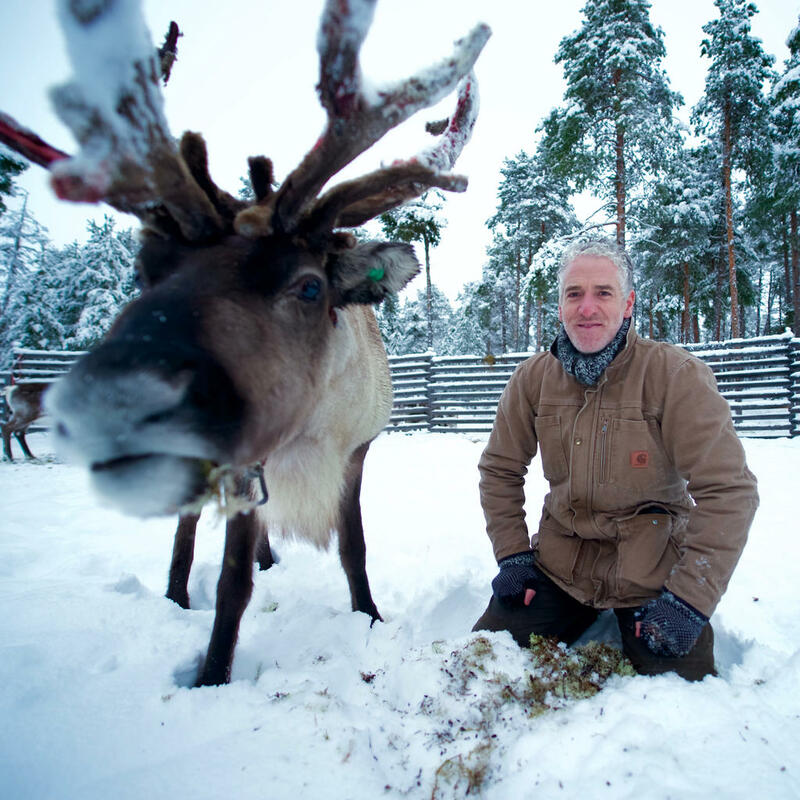 Gordon Buchanan traveled to Lapland to shoot Reindeer Family & Me, about Europe’s only indigenous people, the Sámi, and their special bond with reindeer. Scottish wildlife filmmaker Gordon Buchanan is no stranger to extreme environments, wild animals and indigenous peoples. Over his 20 year career, he has traveled the world capturing the trials and tribulations of life in wild habitats. 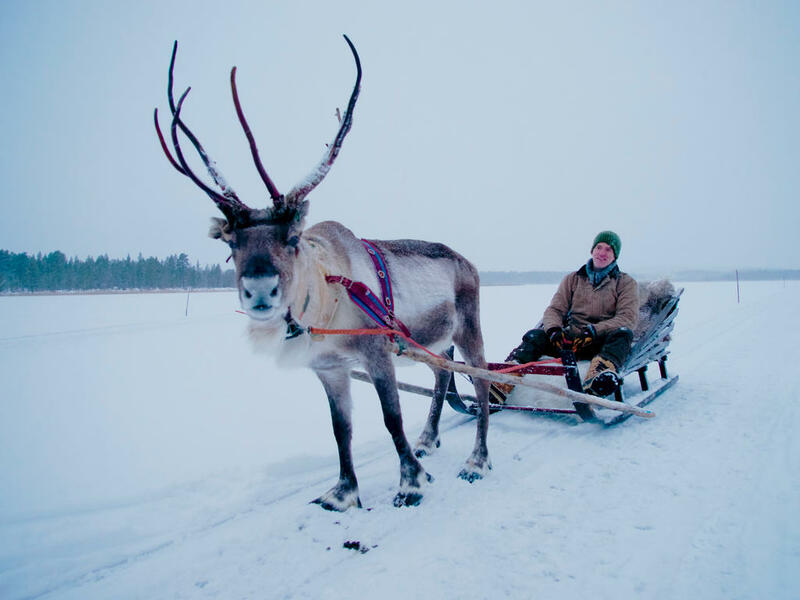 Recently, he traveled to Finnish Lapland to shoot Reindeer Family & Me, the 2017 BBC2 Christmas special about Europe’s only indigenous people, the Sámi, and their special bond with reindeer. To film series such as Life in the Snow and Polar Bear Town, the award-winning filmmaker has traveled previously to the Arctic and Antarctic, but this was his first time in Lapland. “I’ve worked in the high Arctic several times before, but this was my first visit to such a heavily forested part. I love pine forests and the Arctic, so to combine both was truly magical. I loved it instantly. What blew me away was how wild and unspoilt the habitat seemed to be. Away from the roads, it was hard to find any evidence of people. I love places like that where you can almost imagine that humans don’t exist,” Gordon says. 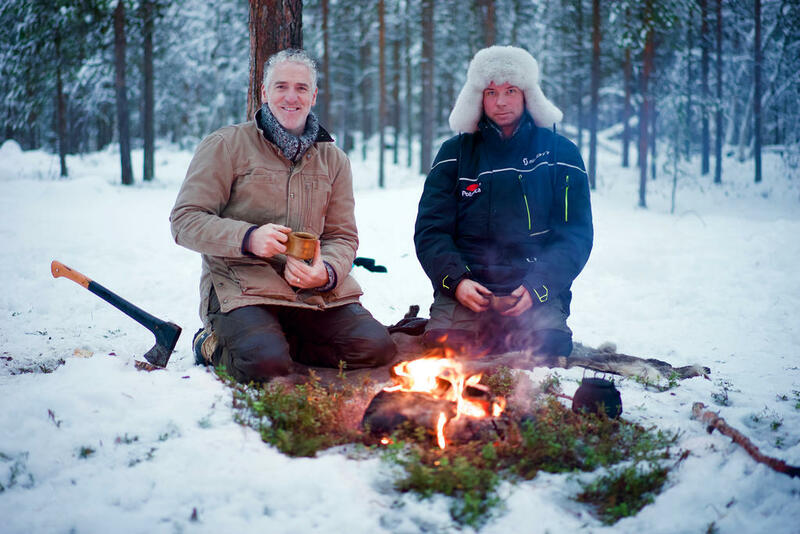 Lapland is the last wilderness in Europe, and Gordon wanted to capture the magic on film. Gordon worked alongside a number of people on the production, including the Sámi family at the center of the special. 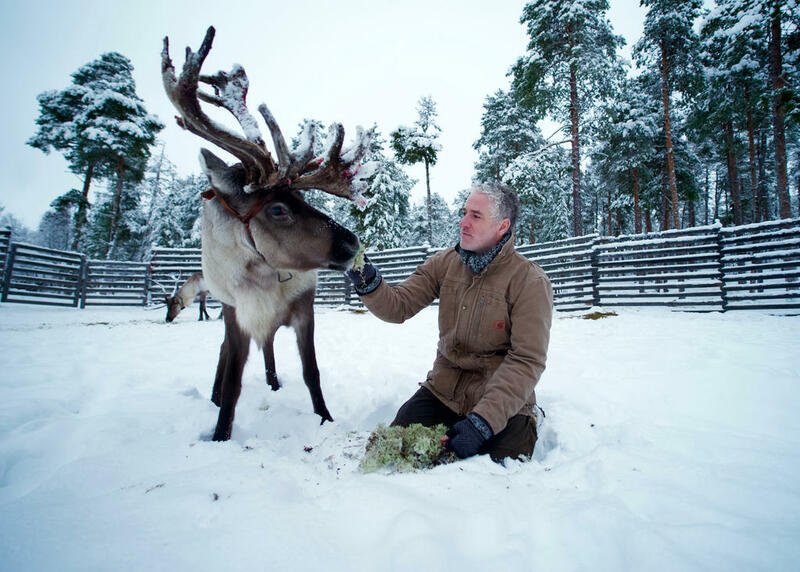 At the Petri Mattus Reindeer Farm in Inari, he found that there were more than just cultural differences between Scots and the Sámi. For this production, Gordon used drones for shots previously relegated entirely to cranes or helicopters. One of the reasons that Lapland is the edge of Europe’s frontier is the extreme weather, especially in the heart of winter. While this can produce some jaw-dropping shots, it doesn’t come without challenges. Or unexpected rewards. “Riding along in a sleigh on my own being pulled by a reindeer in the most spectacular landscape day after day is pretty hard to beat,” Gordon says. In addition to being a famous wildlife filmmaker, Gordon is an ardent conservationist. Climate change and human expansion drive the edges of Lapland wilderness farther north, affecting plant life, wildlife and the people that live here. As Gordon has spent his career in wildernesses the world over, he feels deeply about efforts to preserve and protect the natural world. Finally, we asked Gordon if he wanted to return to Lapland.